Every patient should have an advance directive on file. Asking a patient about their advance directive is a service that can be billed up to twice a year and pays $80. Obviously, you should put some thought into how you approach the conversation about advance directives with a patient as death can be a sensitive topic. Any certified medical professional can have this conversation with a patient, it does not need to be the doctor. You must document an update to a patient’s advance directive status everytime you bill the code. You do not need to get a completed advance directive from a patient to bill the code. 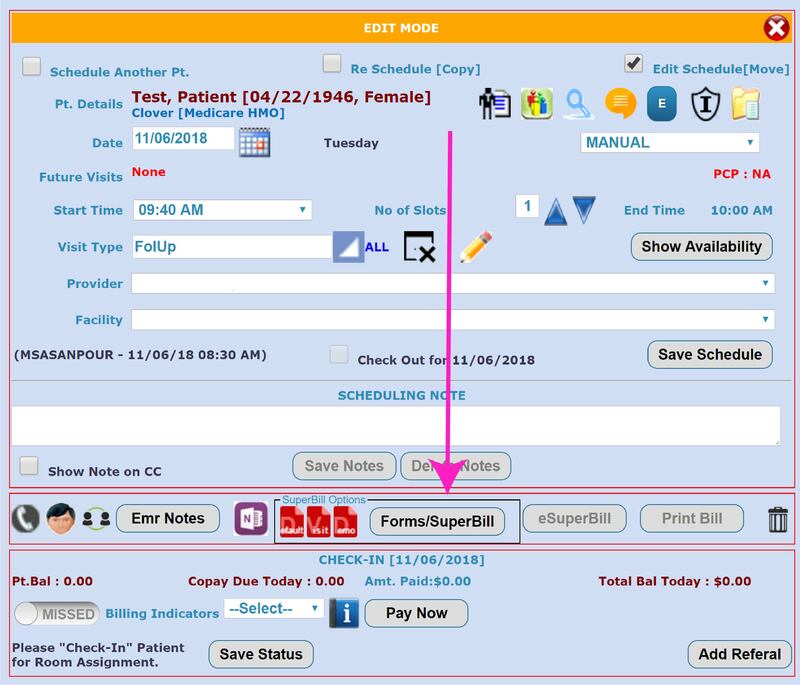 We have made a few changes to the EMR to help you with Advance Directives. 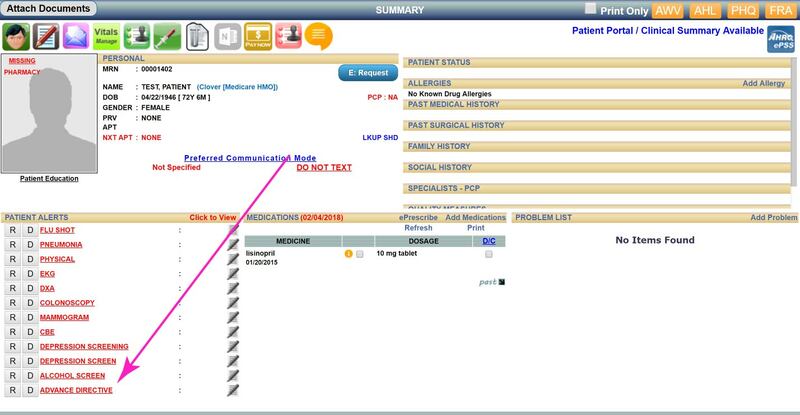 First, you will now see an alert for Advance Directives in the alerts section of a patient’s chart. If you need to give the patient a copy of the advance directive, it can be printed from the documents section of the patient summary screen or from the scheduler. 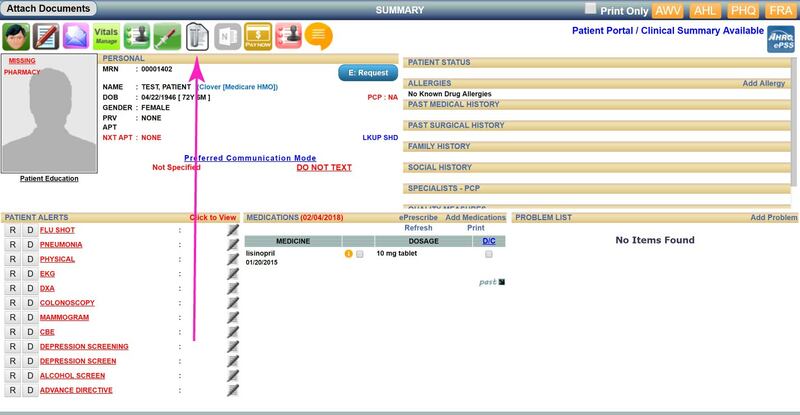 Once a patient completes their advance directive, you should scan it into their chart.